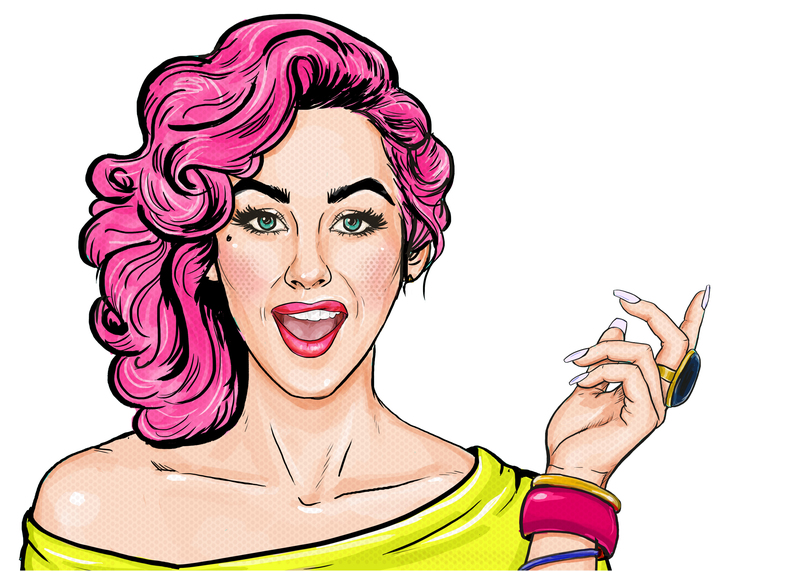 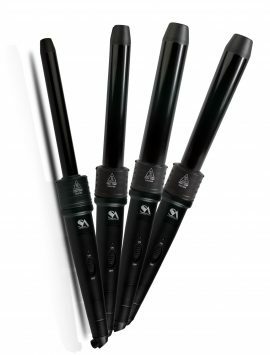 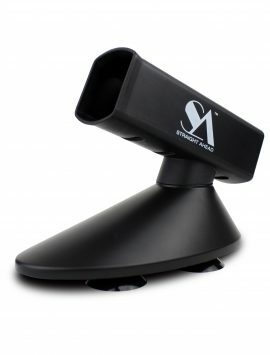 SKU: N/A Categories: Hair Tools Featured Products, Shop Page Featured Products, Straightening Brushes. 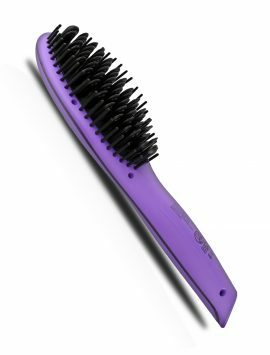 Our Ionic Hair Brush is one of the fastest ways to achieve luxuriously smooth hair. 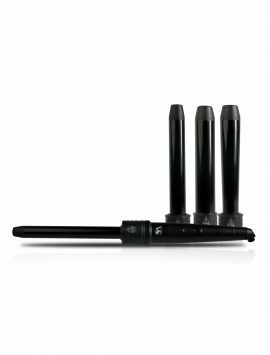 The trifecta of Negative Ion, Nano Silver and Far Infrared Technologies, along with ceramic bristles will leave your hair sleek, shiny, and luminous. 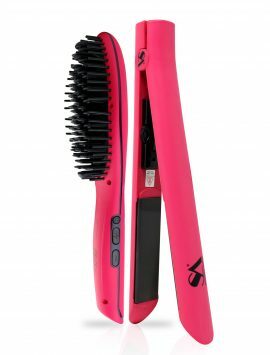 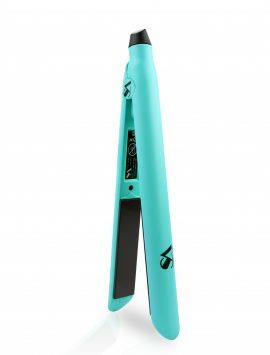 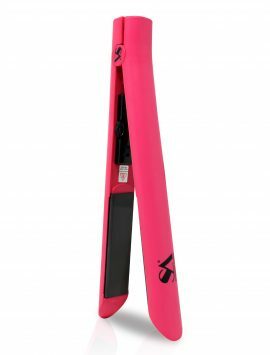 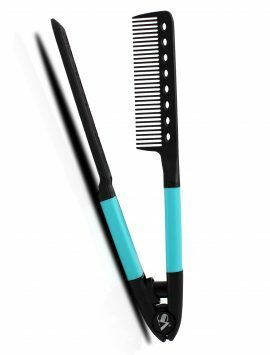 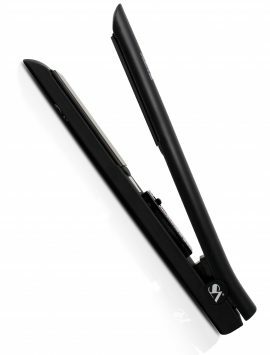 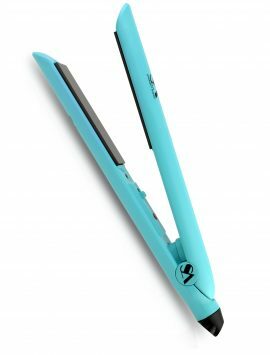 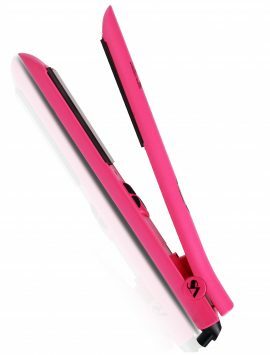 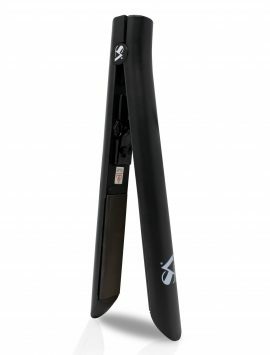 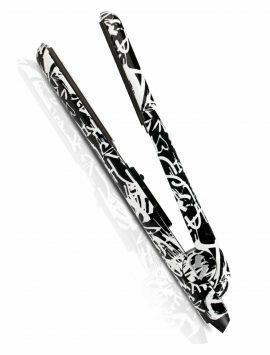 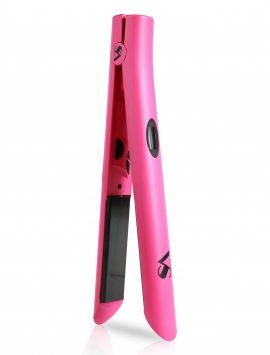 Featuring a full digital display and adjustable heat settings, this tool is suited for any hair type and a perfect addition to any styling routine. 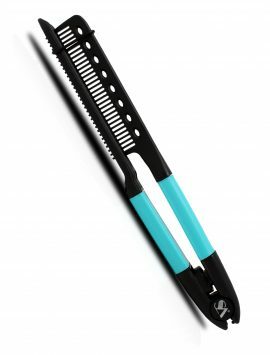 We recommend that you start at the highest temperature setting and adjust accordingly for the texture of your hair. 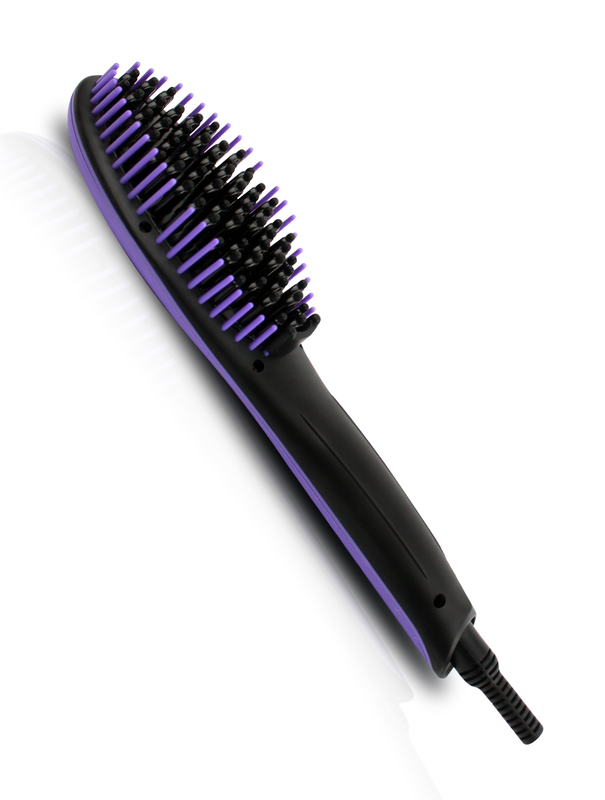 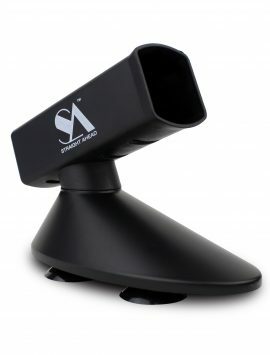 Plug in the Ionic Hair Brush and hold the on-off switch for 3 seconds to turn on. Then set to desired temperature using the + and – buttons. 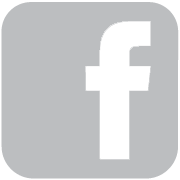 To switch between Celsius and Fahrenheit press the + and – buttons at the same time. 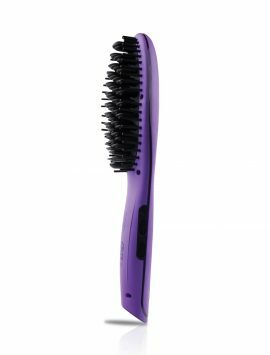 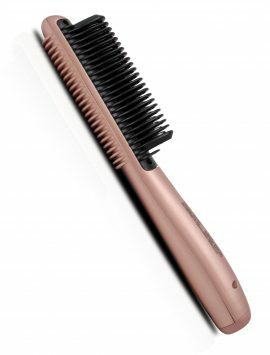 “A popular use for heated styling brushes is to add volume and flipping hair out at the ends. 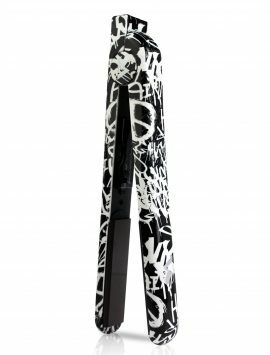 This creates a fun and flirty look that anybody can pull off with long, short, or medium-length hair.